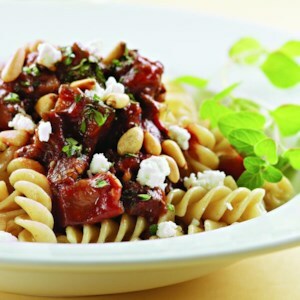 Find healthy, delicious Greek lamb recipes, from the food and nutrition experts at EatingWell. Homemade broths are easy to whip up with leftover bones and freeze well. 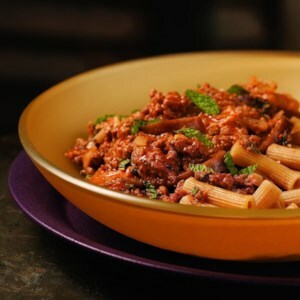 The meat sauce in this healthy pasta recipe is a Greek take on a red chili. 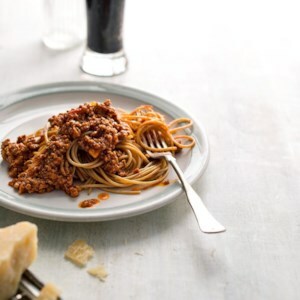 This recipe calls for ground lamb but you could easily use ground beef or ground turkey instead. For a new twist on tabbouleh, we use earthy, whole-grain freekeh combined with cucumber, parsley and tomatoes. 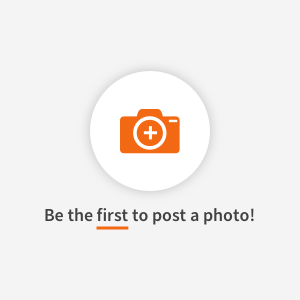 Freekeh is found in two forms: whole or quick-cooking cracked; 2 cups of cooked bulgur can also be used as a substitute. Serve with the lamb patties and a spinach salad with herb vinaigrette. 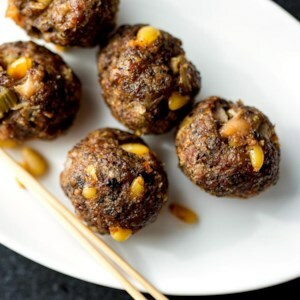 Sautéed mushrooms, celery and garlic add flavor and help keep calories in check and portions hearty in this easy lamb meatball recipe. We like to serve these meatballs Middle Eastern-style: with warm pita, cucumbers, tomatoes and tzatziki sauce or hummus. Impressive, yet simple, this stuffed leg of lamb recipe is marinated with garlic and lemon then stuffed with red onion, greens, feta and olives. 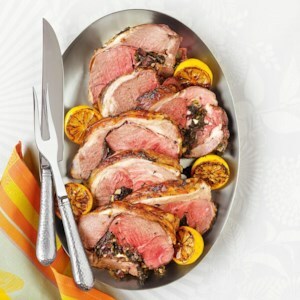 Perfect for a special occasion or a fancy dinner; serve with any dark leafy greens. Lamb loin chops are a healthy alternative to the more popular and more fatty lamb shoulder chops. 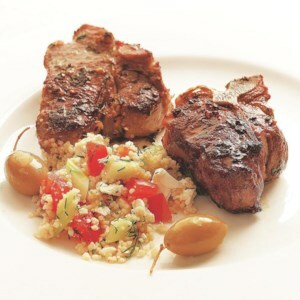 The loin chops have quite enough flavor to stand up to this herbaceous couscous. 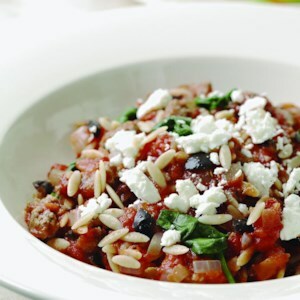 Inspired by the healthfulness and delicious simplicity of rustic Greek cooking. Ask the butcher to partially bone the leg of lamb, removing the aitchbone, hip bone and leg center bone, but to leave the hindshank in place. The knobby end of the shank can be trimmed to make it more attractive. Make certain the butcher wraps the bones along with the meat; you will need them to make a broth for the pilaf. If you purchase a boned, butterflied leg, you can use canned chicken or beef stock in the pilaf.